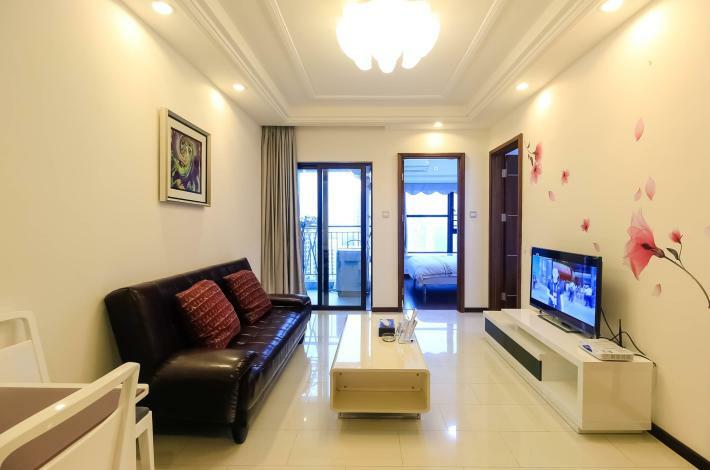 Renovated in 2017, the Aishang Boutique Apartment Hotel (Zhuhai Huafa Shangdu) is a great choice for accommodation in Zhuhai. With Zhuhai Railway Station just 7km away and Jinwan Airport only 39km away, transportation is very convenient. Seeing Zhuhai's sights from this hotel is easy with the Yangs' Ancestral House, Zhongshan Pavilion and Zhuxian Cavern all close by. At the end of a busy day, travelers can unwind and relax in the hotel or go out and enjoy the city. This Zhuhai hotel provides parking on site. Guests tell us the location of this hotel is fantastic. This hotel is a popular accommodation for couples. 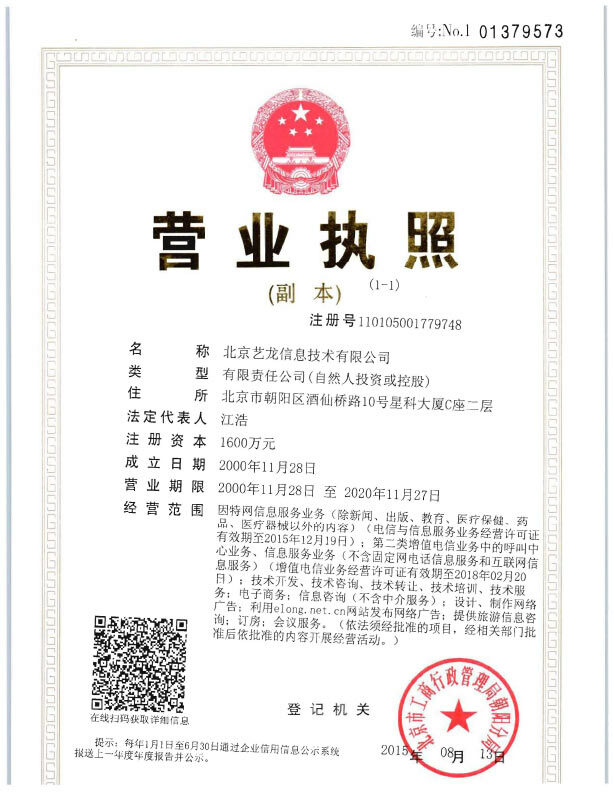 Next to the airport terminal of zhuhai city airport, south bay north road, nanping town, xiangzhou district, zhuhai city.